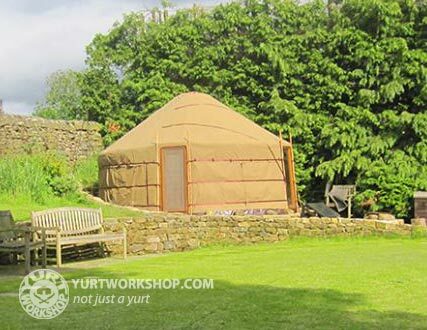 If you would like to try one of our yurts then check out this page - recommended yurt holiday sites. We also encourage you to take a visit to our workshops and enjoy a guided tour. When you visit us you will have chance to see the quality materials and workmanship first hand. We will discuss your needs with you and answer your questions. You can see yurts in various stages of completion and talk with our staff.